How Do I Choose the Best Origami Projects? Origami projects vary in difficulty. 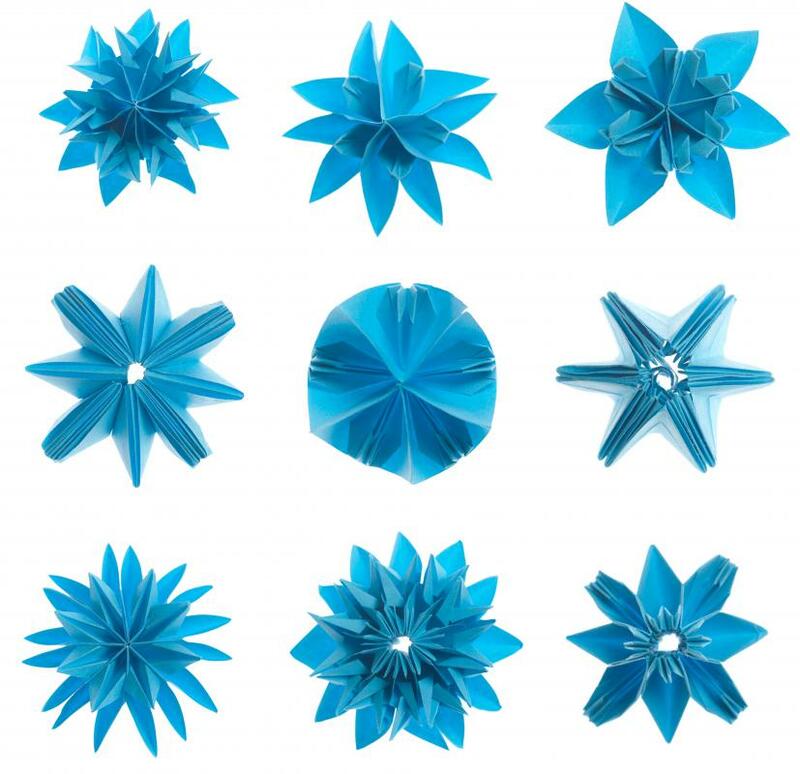 Basic folds may be utilized to create even the most complex origami. When considering origami projects, it can be quite helpful to look for those within or close to your skill level; some paper crafts can be quite difficult and complex and require you to practice with various folds and techniques. It can also be helpful to consider how you might make origami that is useful, such as creating boxes for presents or making cards for special occasions. As you choose origami projects, look for something that reflects the season you are in or a holiday that is coming up, to keep finding new and exciting ideas. Different origami projects are typically ways in which one or more sheets of paper can be folded and used to create a small sculpture. These can range quite significantly in terms of difficulty and complexity, so it is important to choose one that you can accomplish. Some designs require extensive and intricate folds that can be difficult to follow and produce without a great deal of practice. As you are considering different origami projects, look for those that you can easily create or which just push your skills without becoming a source of frustration. There are a number of origami projects that can serve practical uses, which you might keep in mind as you are looking for the best one. If you have a friend with a birthday coming up, for example, then you might make a small origami box that you can use to enclose your gift. There are also cards that can be made, often including designs such as hearts or flowers, which go beyond the simple "book" design of most greeting cards. These types of origami projects can be fun since they give you a reason for making them, beyond the simple enjoyment of the experience. You might also look for origami projects that are seasonal or which you might not create at other times of year. While boxes, flowers, and cranes can be fun and pretty to make any time, you can use a holiday or other event to try something new. 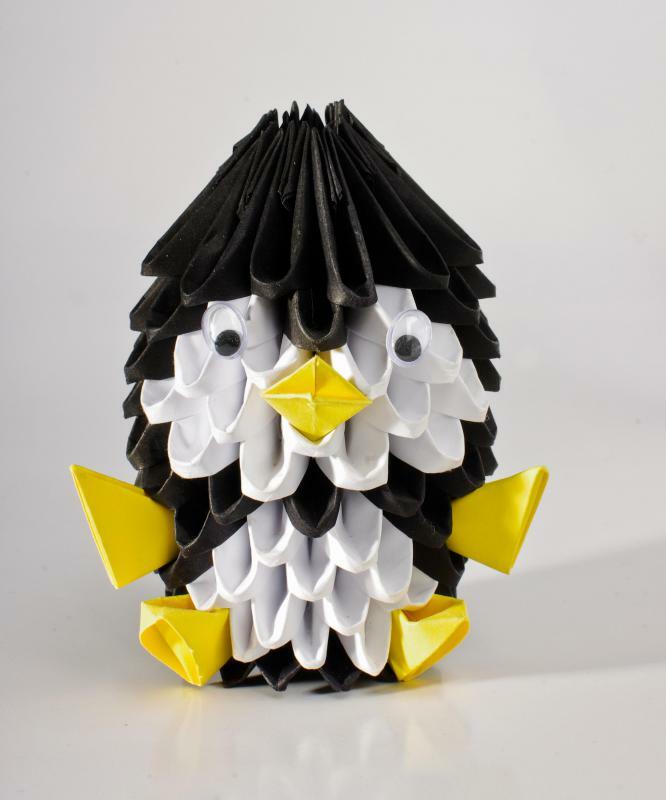 There are numerous origami projects designed with certain themes; these include snowmen and reindeer for Christmas or pumpkins and black cats for Halloween. Such crafts can be quite enjoyable to make, and you can include them as part of a gift to someone else or use them to decorate your home or office. How Do I Choose the Best Origami Gifts? How Do I Choose the Best Origami Kits? What are the Best Tips for Towel Origami?